Picking the perfect fishing rod is all about understanding what you need, what colors you want and what is the best kind for your trip. Fishing rods come in many shapes, sizes, and colors. Here is a guide to choosing the perfect fishing rod. Understanding what Fishing Rod is Best for you can make Fishing Fun! The casting rod, also known as the bait casting rod, require some skill to maneuver. This type of fishing rod is used to cast farther and to catch heavier fish. Due to the line coming off the reel straight, it creates a more accurate cast and reduces the need to replace the line often. The spinning rod is most known for its spooling system, which prevents the line from getting tangled in the reel. This fishing rod is typically the best rod for beginners. The spinning rods are also great at reeling at a much faster pace making it easier to reel in your catch quickly and prevent the fish from getting loose. 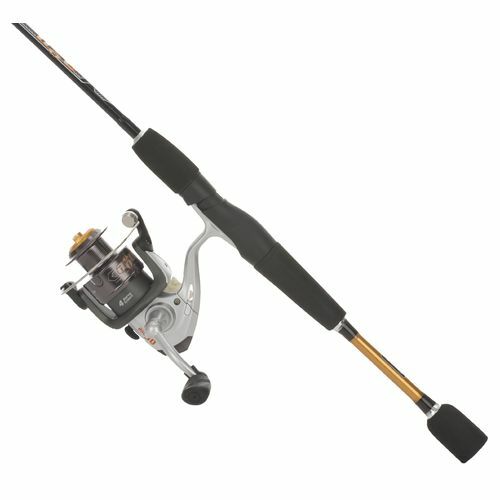 Aside from the two most common rods, there are several types of reels. In addition to purchasing a fishing rod, be sure to grab some rod holders, a tackle box, some bait (fresh or dead), and of course a map of great fishing locations. Typically high tide is the best time to catch fish because during this time the bait fish are moving from place to place. Be sure to check the Stuart Tide Chart for the tides because it will tell you when you should head out to fish.